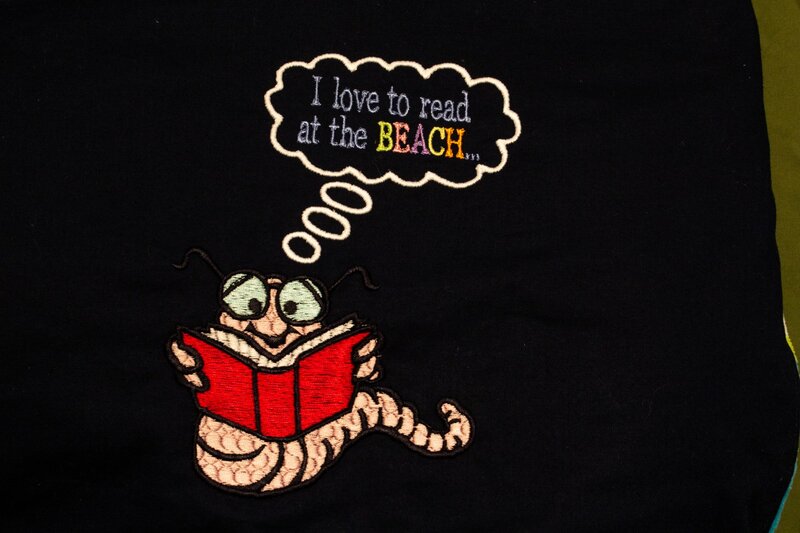 Use SuperDesigns and lettering with some of the basic tools in the Embroidery module to create a bookworm design. Some of the key features we will go over is resizing, editing, and of course how to personalize by adding lettering to your project. P+2 Extra or Ultra is required.